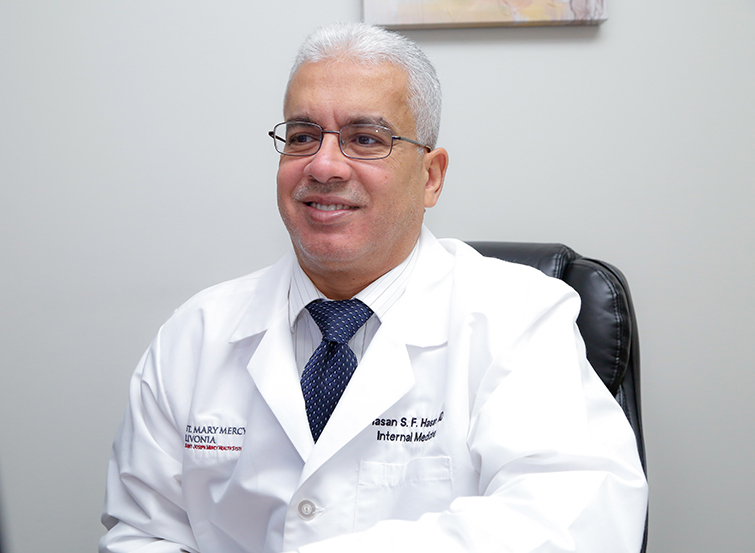 Dr. Hasan is board certified by the American Board of Internal Medicine. He is a fellow of the American College of Physicians. He attended Medical School at Alfatah Medical University (M.M.B.Ch), and Seton Hall University (MD). Copyright © 2018 Better Health Clinic. All Rights Reserved.